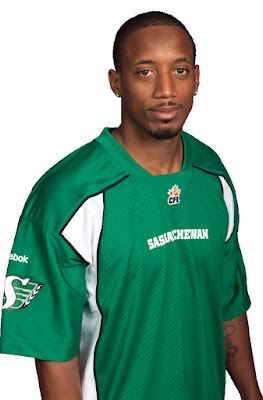 REGINA - Defensive back Terrell Maze of the Saskatchewan Roughriders retired Tuesday. Maze re-signed with Saskatchewan prior to the start of the season but spent the first six games of 2016 on the injured list. The 32-year-old appeared in 57 regular-season games with Saskatchewan after joining the squad as a free agent in April 2012. He registered 140 career tackles, 20 pass knockdowns, three forced fumbles and a sack. Maze also had three interceptions, returning one 28 yards for a TD. He was also a member of Saskatchewan's 2013 Grey Cup-winning team but was currently a free agent. Maze began his pro career with the Baltimore Ravens in 2007 but was released prior to the start of the NFL regular season. He also spent time in the Arena Football League and United Football League before joining the Roughriders.